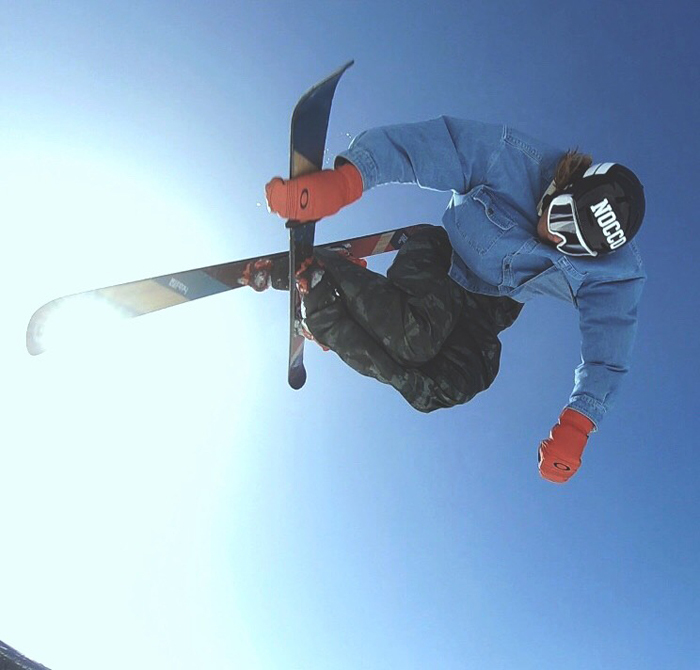 Tiril is a Norwegian freestyle skier born in 1995 in Geilo. 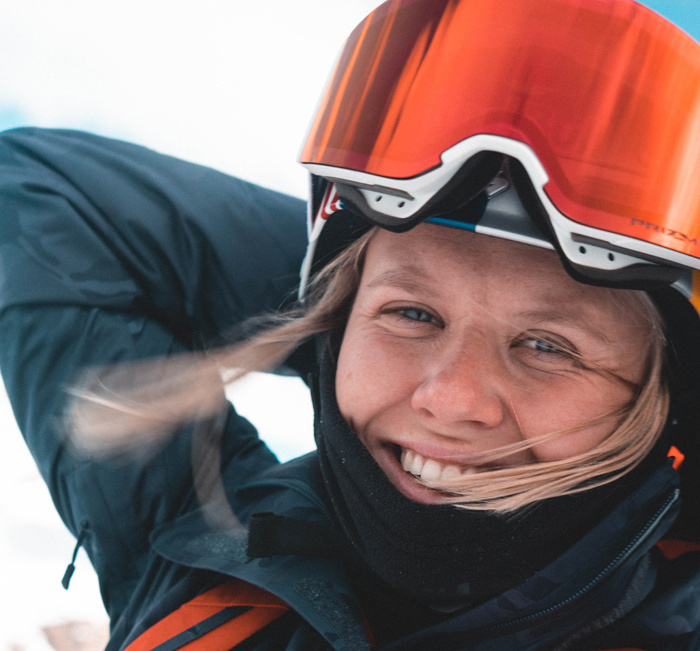 She won her first Winter X Games medal in the Woman’s Slopestyle at the Winter X Games XVII in Aspen, Colorado. Tiril is a dedicated flipper and uses the North Athlete to try out and improve her tricks. Emil Granbom, from Falun, Sweden first stood on his first pair of skis at age 2. When growing up he constantly jumped on his trampoline during the summers so he could bring his tricks to his skis when the snow came. 2015 he got selected for the Junior World Championships and later on he got selected for the Youth Olympics in Lillehammer 2016. 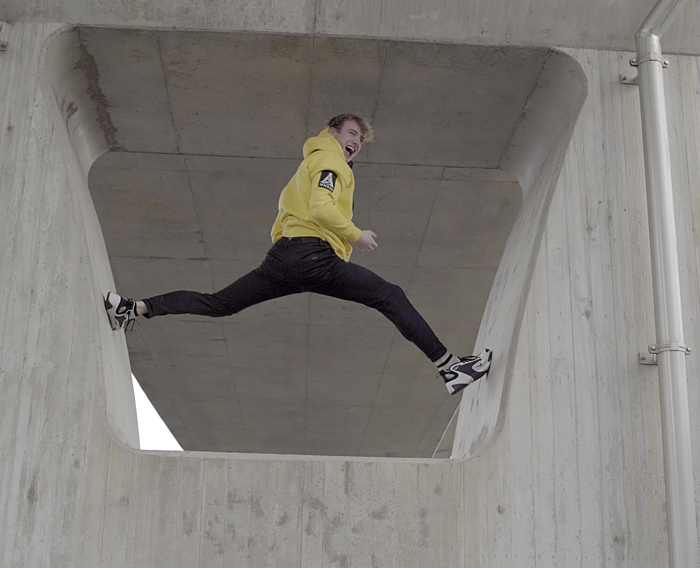 Melvin Jandermark is one of Sweden's most progressive GTramp jumpers right now. 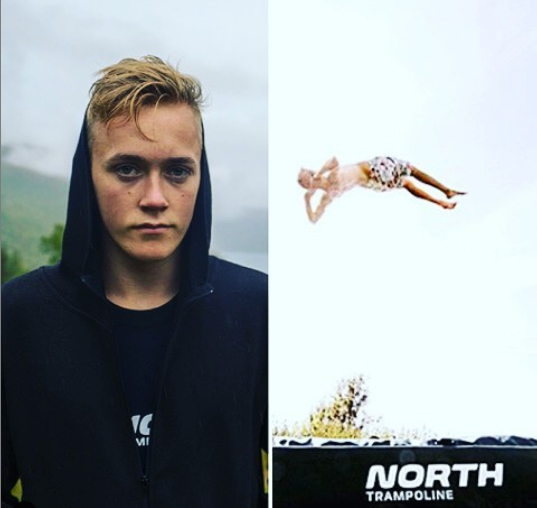 Melvin is deeply involved in the Europeen trampoline scene and is often invited to trampoline meetups and events worldwide.Melvin also have his own trampoline park in the south of Sweden, The Limitless backyard trampoline park.